Don’t let the name of this next summer roadside attraction mislead you, the Historic Auto Attraction in Rockford, IL is not your average history museum! Businessman Wayne Lensing started collecting amazing automobiles from throughout history, and decided to share it with the world. Here you can see more than 75 historic vehicles, including Elvis’ personal car, Stalin’s limousine and a fleet of presidential automobiles. 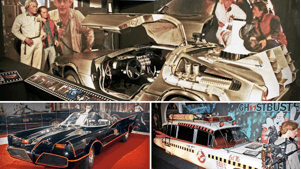 There are also plenty of cars from movies and TV (such as the Batmobile, the Ghostbuster car, and the Delorean from Back to the Future) and many amazing artifacts from WWII, Abraham Lincoln, Bonnie and Clyde, and the Kennedy family. While this probably won’t end up being a quick stop on your road trip, it’s definitely a stop worth making! 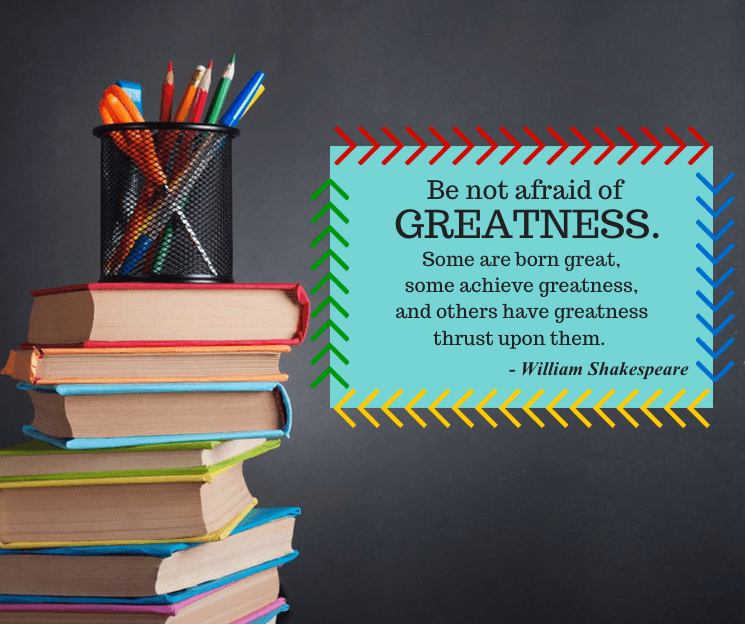 August is Brake Safety Awareness Month! Have you ever heard your brakes make a high-pitched squeaking or squealing sound? 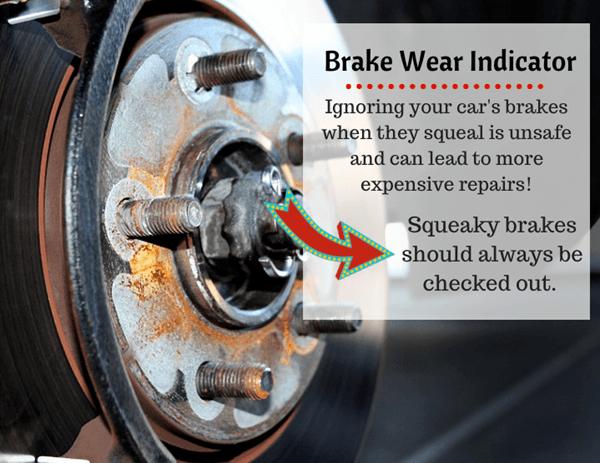 That sound is a warning that something is wrong with your brakes, and it should not be ignored! Your brakes have a metal “brake wear indicator” that is designed to hit the rotor and emit that sound when your brake pads are almost worn down all the way. If you hear that sound, you need to take your car in to get new brake pads as soon as possible. If you wait too long your brake pads will wear down completely, and the metal-on-metal contact will damage your rotors and reduce your ability to brake. 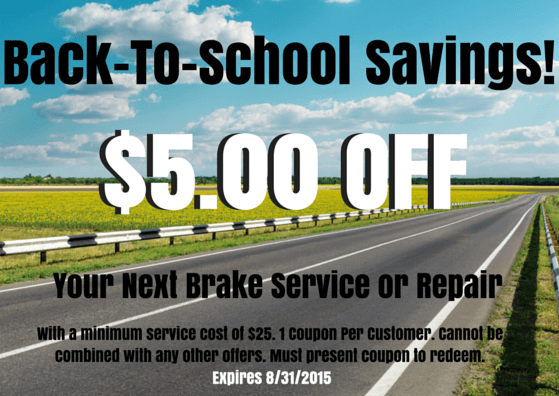 If you ever have any questions about your vehicle’s brakes, let us know! Whether you’re going out of town for the week, weekend or whole month, here’s 5 things to make sure you do before you head out of town. Unplug and switch off electronics. Turn off the lights in your home and unplug unnecessary appliances like your coffee maker or hair dryer to conserve energy. Take out the trash. You don’t want to come home to a smelly house, and you definitely don’t want to come home to bugs. Clean out your fridge. You also don’t want to come back to moldy food in your refrigerator - if it’s going to expire while you’re gone, get rid of it before you go. Fully charge your electronics. Make sure you fully charge your cell phone, laptop, camera, or whatever electronics you’re bringing. Don’t forget to pack all the chargers as well! Lock your doors. Don’t forget to lock your doors, and definitely don’t forget to bring your keys with you!